Using devises that connect to the internet can provide excellent opportunities for your child’s education as well as potential dangers. 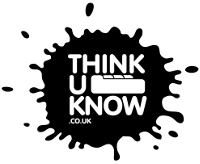 In this section we aim to provide information for you to keep your child safe online. The following information has been put together to support our parents and carers with e-safety. The suggested resources have been chosen for their clear and useful advise as well age appropriate accessibility. Childnet International has created the following information and advise for parents and carers in Supporting Young People Online [PDF]. 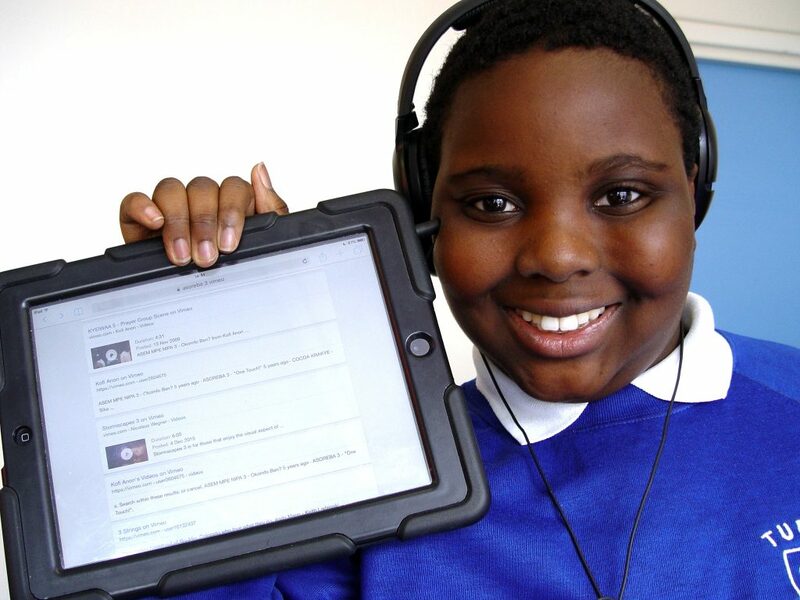 Childnet International have also created the following stories for you to use at home. Chapter 1: What should you accept? Chapter 2: What is Reliable? Chapter 3: What should you keep safe? Chapter 4: Who should I tell? Chapter 5: Be careful when meeting up? If you have any questions or feel you need further advice then please contact us.